Showing 56 articles from September 1, 2015. 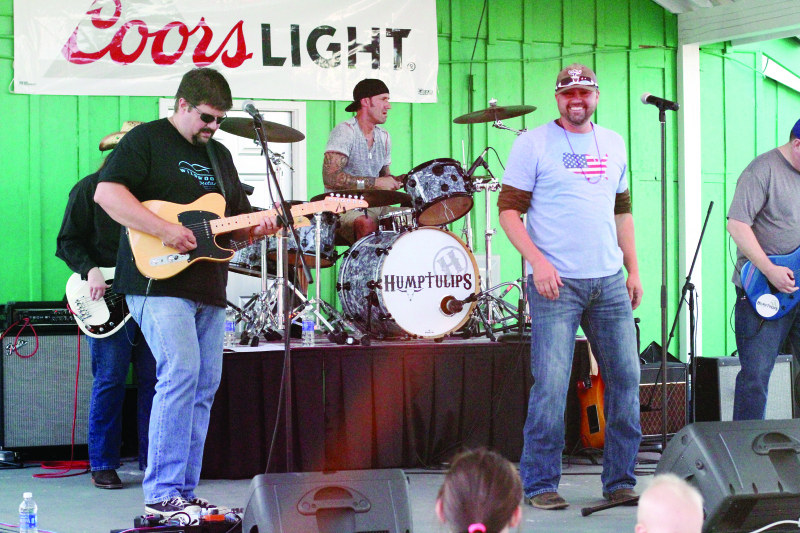 As one band finished and the next band set up, a lip sync competition was held featuring several from the festival. Here Ceasar Hart thrills the crowd during the first lip sync of the day. 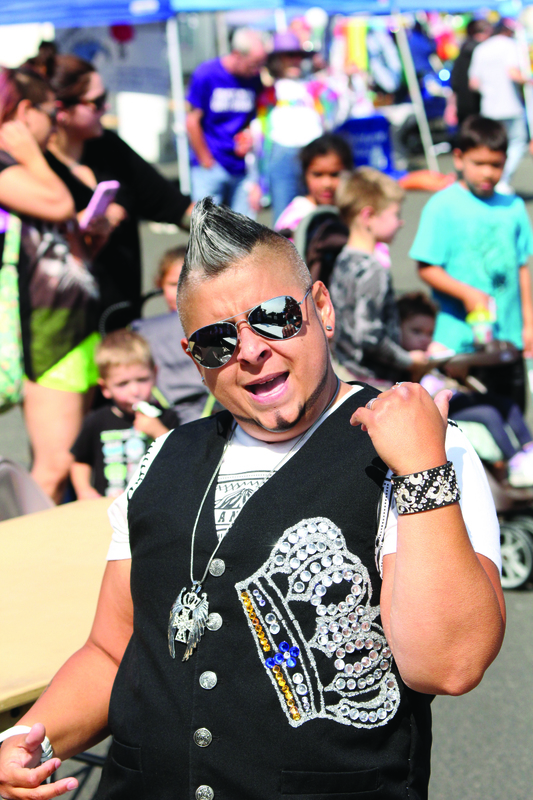 The Second annual Grays Harbor Pride Festival was held on Saturday, August 22, with an attendance of about 1,700 people. This number is 700 more than the estimated attendance of last year's festival. Well over 300 people attended the Pride Drag and Rocky Horror Picture Show held at the Seventh Street Theatre. 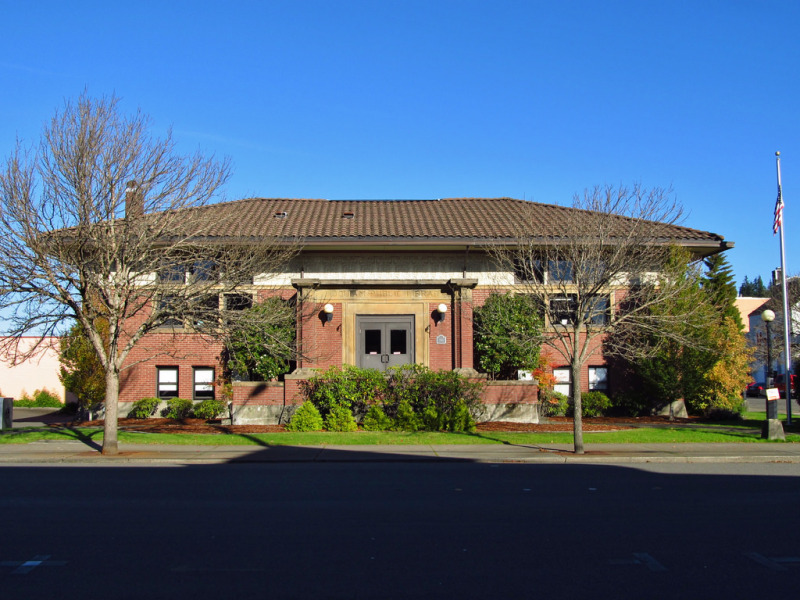 According to a press release provided by the City of Hoquiam, Mayor Jack Durney announced that the city has received a $704,906 Community Development Block Grant from the Washington State Department of Commerce to renovate the Historic Hoquiam Carnegie Library and Community Meeting Room. 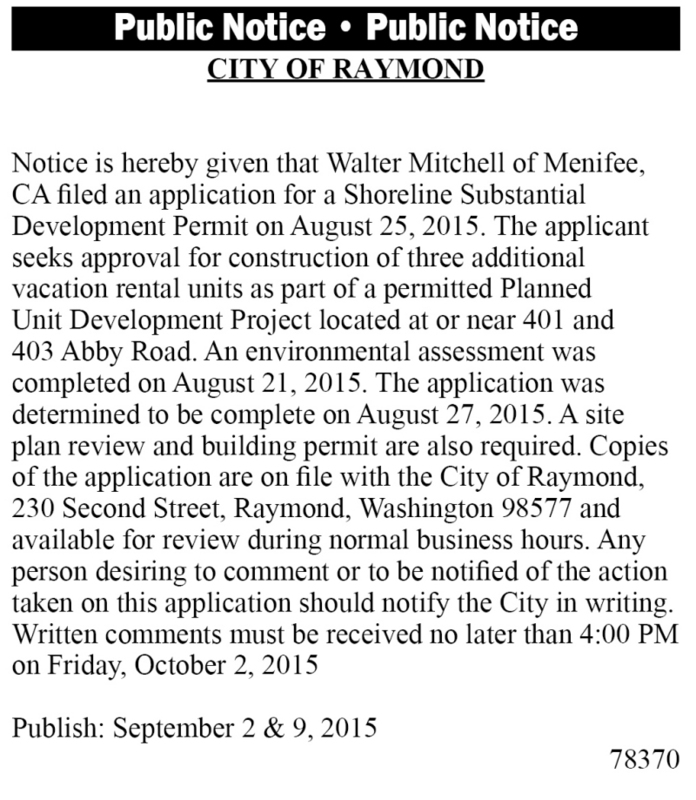 The Aberdeen City Council met Wednesday August 26. On the agenda was an extension of an already approved moratorium on liquefied petroleum storage and sales facilities. Hoquiam City Council opened with a moment of silence for Washington firefighters who had recently been lost while working to contain wildfires that still burn across the state. Once completed, the meeting got underway with Pastor Jeani Shofner of First Presbyterian in Hoquiam announcing that her church has stepped up to be the next to host the homeless encampment. The Pool Luau was a big splash! Because of the effort and enthusiasm of our wonderful POOL volunteers, lifeguards and community, the August 22 Luau fundraiser made it possible for our Pool to remain open for the remainder of this season. Bring a little extra cash to the Grand Parade on Labor Day in South Bend. These are just a few of the things available in the common area at Growing Together Community Garden in South Bend. The nine households or organizations that rent garden space can share fresh herbs and berries as well as rhubarb and potatoes grown right there. 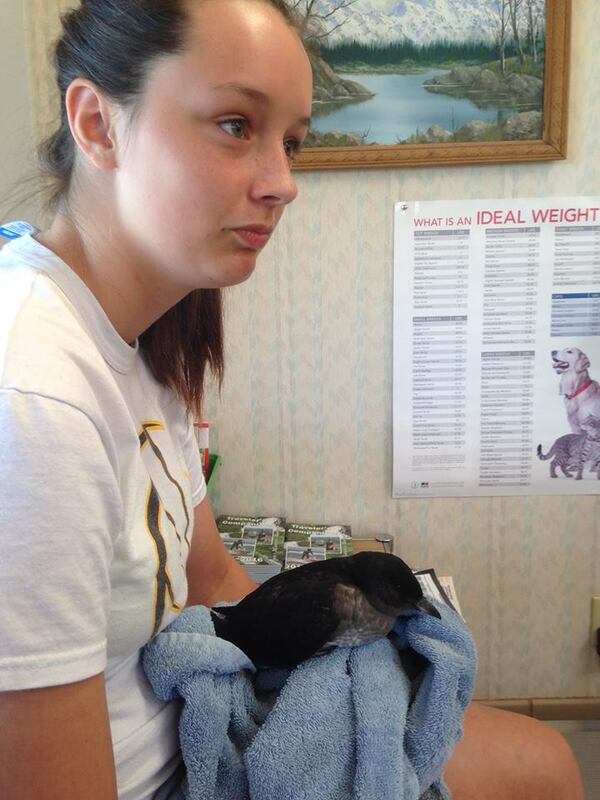 Quinlyne Tidwell, 14, Raymond, was playing on a beach in Grayland recently when she found a wounded bird. Where a taste of wild blackberry pie will cost you $50 and a collection of autumn delights run about $500, many attending the Pacific County Fair this year as one of the last things that they do at the Fair, they attend the Helping Hands live Auction. This year the stylings of Dewey Adair as auctioneer, helped raise an estimated $4,361 for the charity. The sixth annual Fly-in and Oyster Feed at Raymond's airport continues to garner increasing community support. 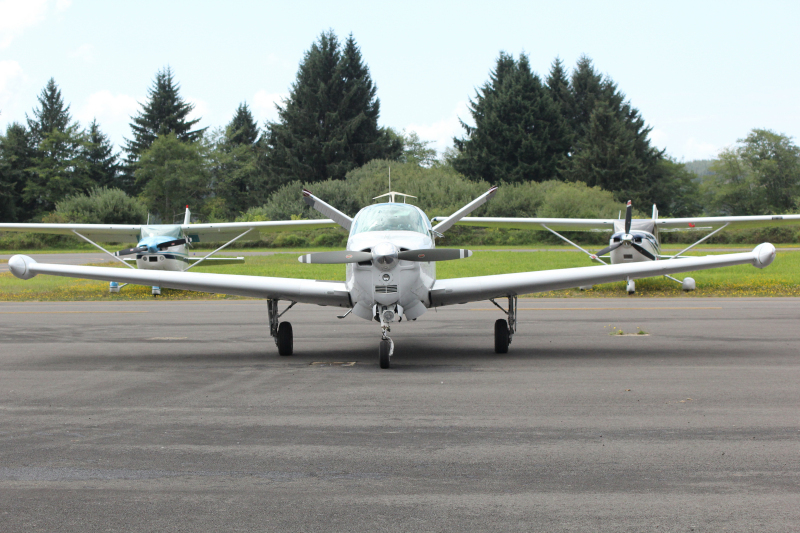 The recent annual event, sponsored by the Willapa Harbor Pilots Association, becomes more popular each year. 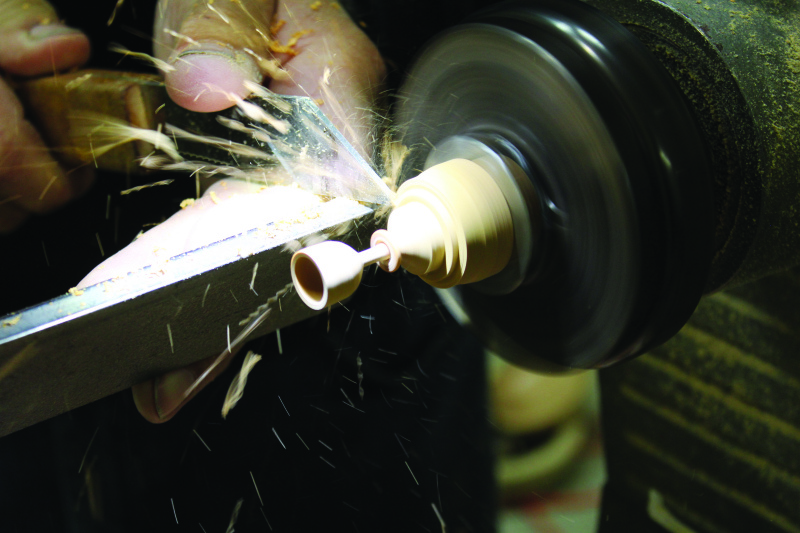 The shape of a mini-goblet with a ring around its stem gets some final touches, as Hampton provides a woodturning demonstration at the Pacific County Fair. Wood carver - John Hampton, was out at the Pacific County Fair and was providing visitors a live demonstration in "woodturning". 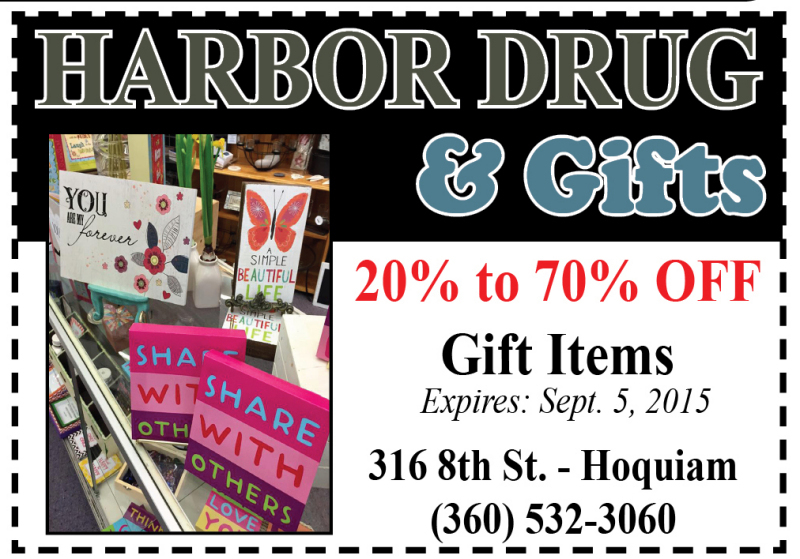 Ryderwood will be host to the 11th Annual Fall Arts & Crafts Fair plus Quilt Show the weekend of October 16th & 17th, 2015. 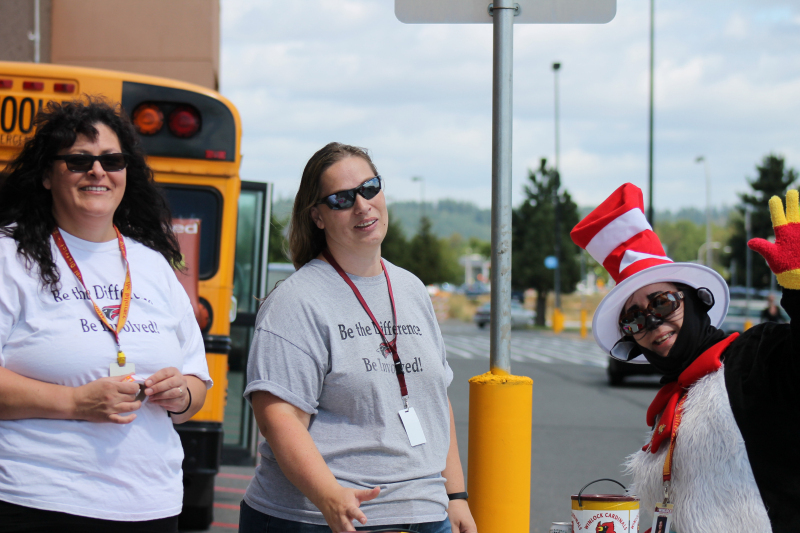 The Winlock Stuff the Bus campaign was able to collect several items for kids and this upcoming school year. Willapa Valley High School has been named to the 2015 list of America's Best High Schools published by US News & World Reports. The Garage Sales seemed to be very well attended on Friday, but the weather didn't cooperate very well on Saturday. Heavy rains and winds left us without power for 3 or 4 hours that morning. Since I didn't want to do what it takes to open my garage door when the power is out, I have no idea what was going on. Was that some incredible weather over the weekend? My sources say it was the tail of the storms that swept past Hawaii. Thanks to Lewis County PUD for restoring power quickly Saturday. Yeah! Back to school fair had approximately 60 children in attendance. Fun, food, games, bounce house and free back to school supplies. Event was sponsored by the Vader Assembly of God Church and the Vader Lions Club. What a great end of summer event . As I get ready to head out for vacation, I thought it would be a good idea to inform you that Kennedi Collins will be able to assist you while I am gone. She can be reached at the phone number listed above for me. She will also be taking care of my precious little dog, Kokomo while I am gone. She will have her hands full, his number one goal in life is to be playful, when she least expects it; I have a feeling he will play hide and go seek with her. She may not find him until I return. At least 1,500 people a year could avoid getting injured or killed on the road, government and university researchers say, if road rage could be eliminated. K-9 Deko has plenty to say as he has been getting to know the residents of Pacific County. 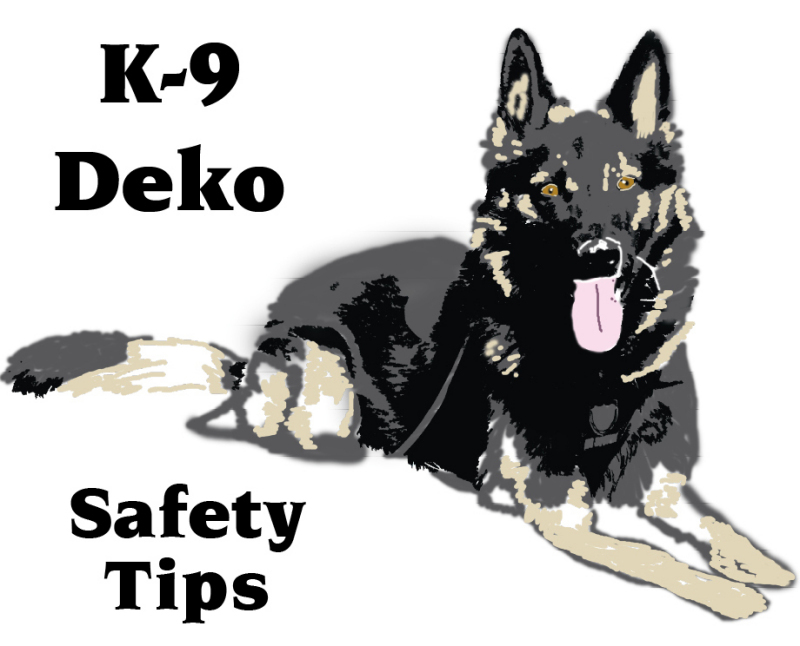 This week we introduce K-9 Deko and his "Safety Tips". The road construction along Commercial Street is progressing along at a rapid pace. 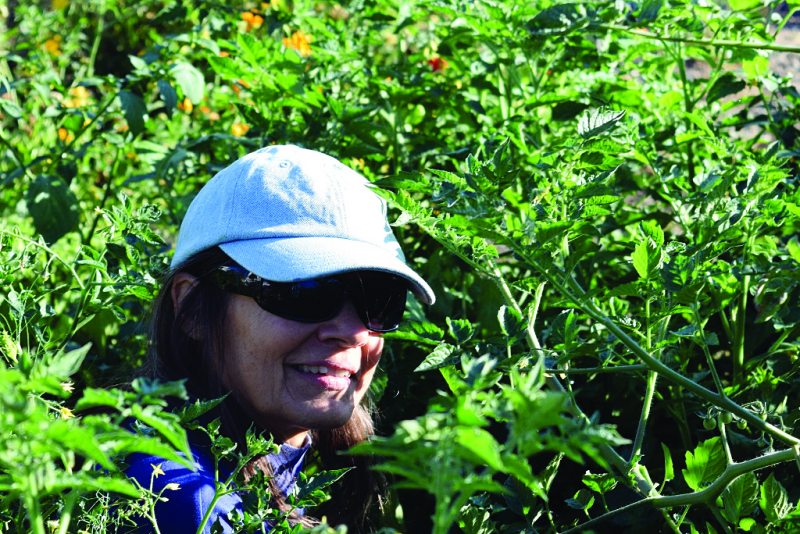 Crews are attempting to get as much accomplished as soon as possible but the late October deadline is still intact. 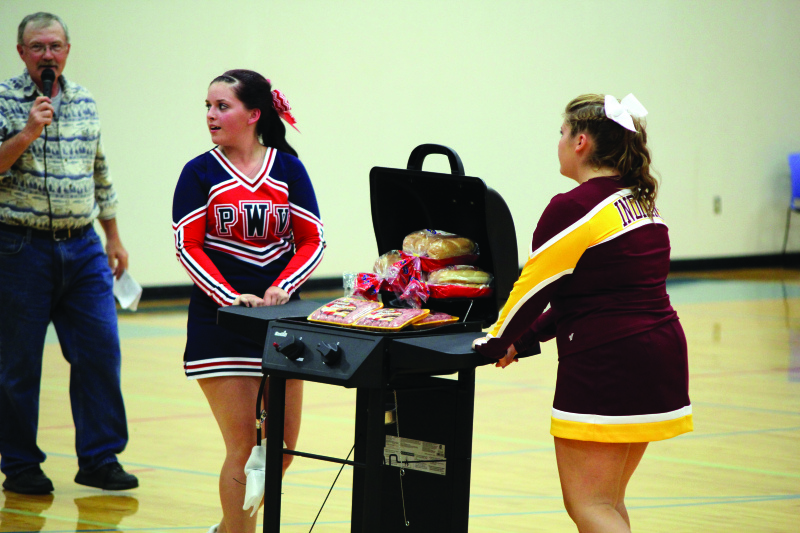 During the Pacific County Fair one of the final events was the cheerleading demonstration this year held at Willapa Valley High School. 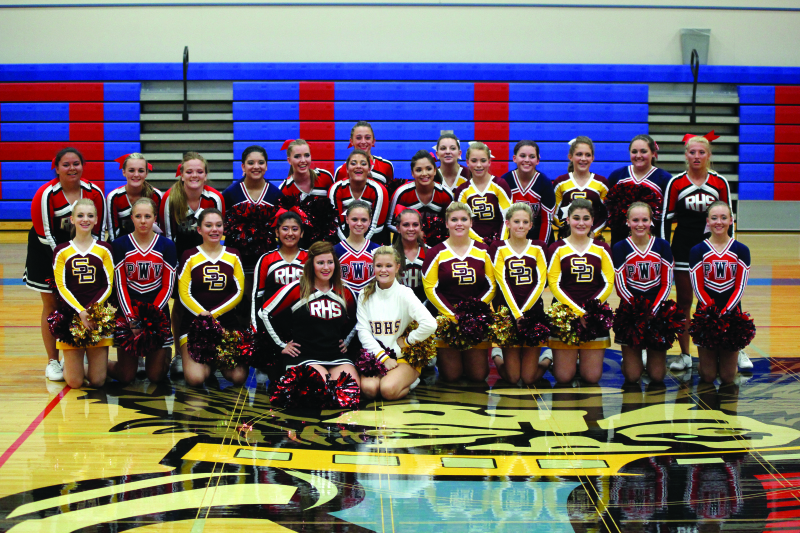 Due to the rainy and windy conditions the teams gathered at the Valley gymnasium to show the attending crowd just what they have been up to during the summer and show them what is in store for the fans during the upcoming football season. 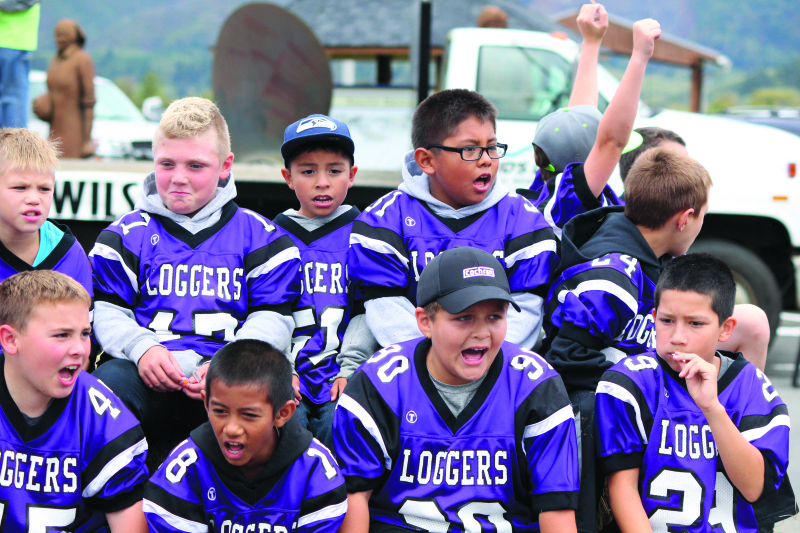 As the summer winds down and school is ready to start sports teams have been out getting practice for the upcoming 2015-2016 athletic season. With the long summer coaches and athletes have been holding a few two-a-day practices to make sure they can get the most out of the pre-season that they can. Crime Stoppers of Lewis County and the Lewis County Sheriff's Office are seeking your assistance with a Burglary investigation that occurred between August 9th to August 10th, 2015, in the 100 block of Mossyrock Road West, Mossyrock. Suspect ('s) made entry into a storage container and stole the following listed items. The trucks are arriving and the rides are going up for the carnival that will be at the South Bend Labor Day celebration. 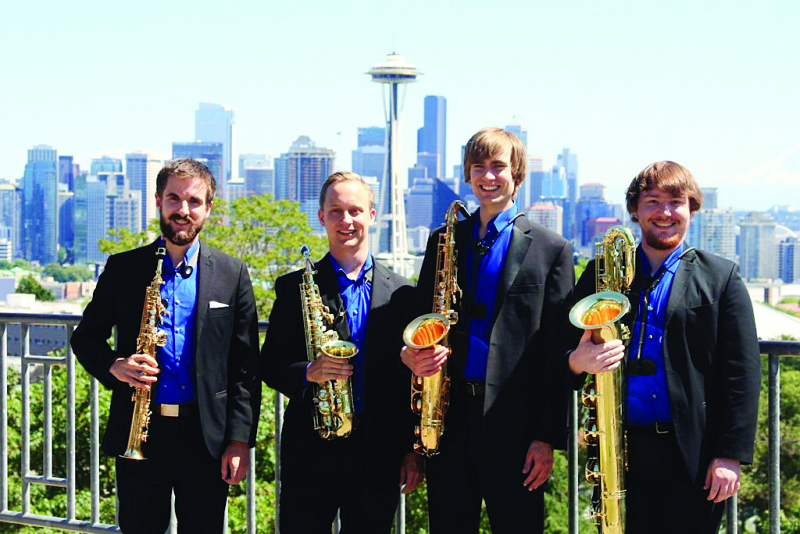 Coming to Raymond as part of nine free public concerts the Equus Saxophone Quartet will appear at the Raymond Theatre on September 13. The Willapa Harbor Ministerial Association Food Bank and Coastal Harvest will be hosting a free movie night on September 19 at the Raymond Theatre. 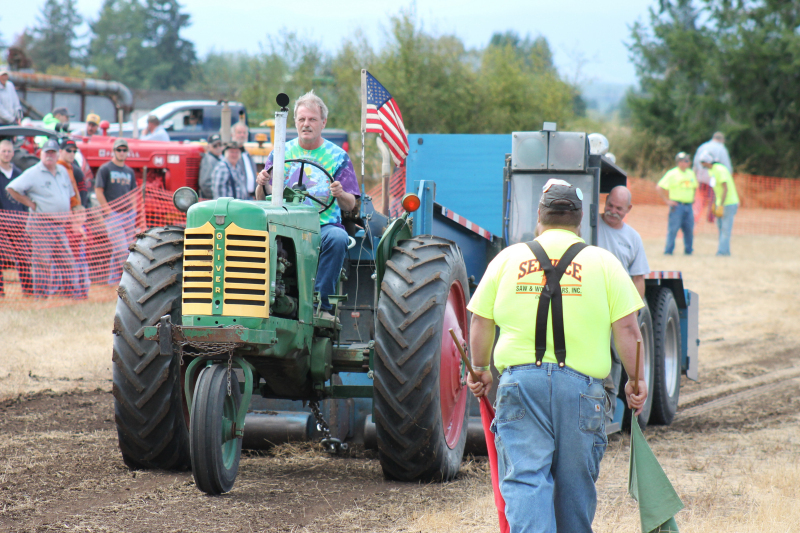 Running this past August 29-30, residents and visitors of Toledo held their 51st annual Threshing Bee and celebrated with tractor pulls and showing of farm implements. A larger than normal estimated crowd came to celebrate the event running since 1964. After the official role call set the Castle Rock meeting into order, the council members quickly dove into the night's agenda. Ten years and counting....It all started in 2005 when Sandy Spurlin and his wife, Louise, were new to the town of Toledo. 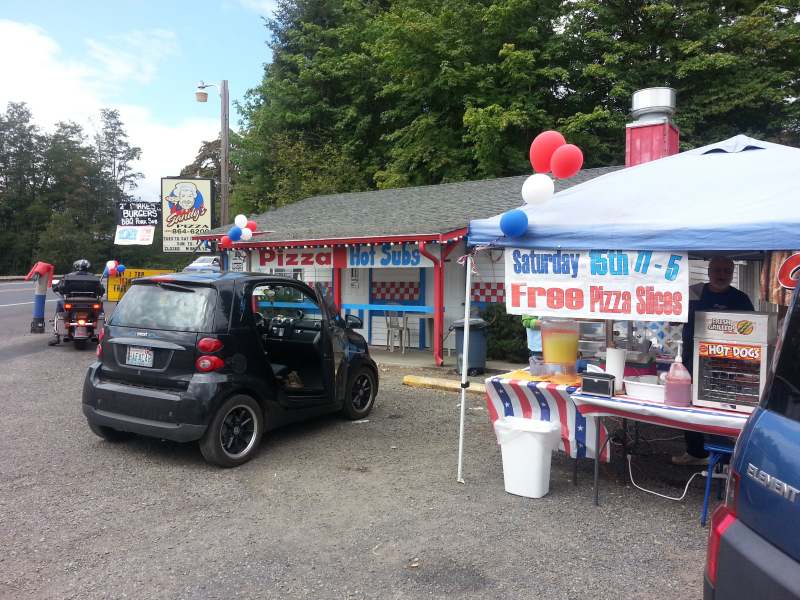 Before they had even bought a house in this small town, they bought a pizza parlor. Little did they know this tiny shop would make it to see a 10th anniversary. On August 24th, with all council members in attendance, the Winlock City Council meeting was off to a swift start. With no matters of old business, Mayor Lonnie Dowell brought up the topic of Mayor and Council comments. 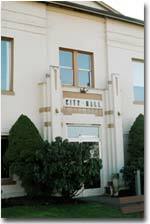 At this time, Dowell turned the attention of the council to a sheet of paper that detailed "how much money the city has received in grant funds in the last 18 months." As he described the grants that they applied for, he notified the audience that the total they were given in "free money" was just over $9,000,000. 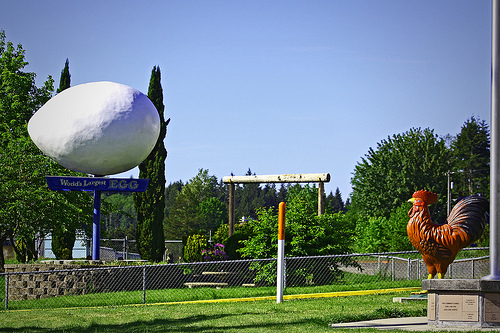 This money was given to the City of Winlock to fix projects throughout the city. It was five days of fun and festival and more fun at the 53rd annual Come and Play on Labor Day in South Bend. "The carnival is just awesome," said South Bend Mayor Julie Struck during the festivities, but then she was off handling other Labor Day activities during the busy days of the festival. This year at the Pacific County Fair there were plenty of "firsts" from first time entries and winners at the 4-H FFA livestock arena, first time to hold the local high school cheer leader demonstration inside, and possibly a first in at least a long time that the weather was so bad on the final day that almost the entire fair was shutdown. 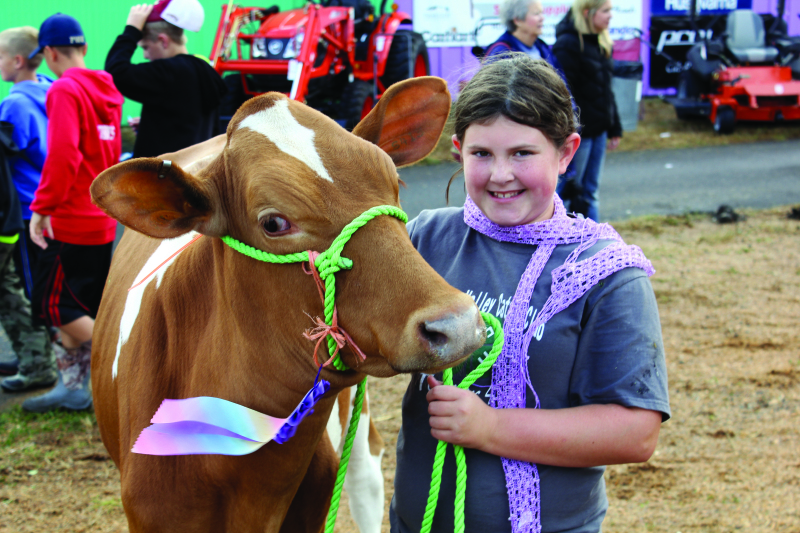 But organizers and fair goers persevered during the bad weather and made it a full run of the Pacific County Fair. South Bend resident Wyatt Kuiken took it upon himself to gather up his gear and drive the better of six hours to the northern part of the state to help where he could with the current wildfires. 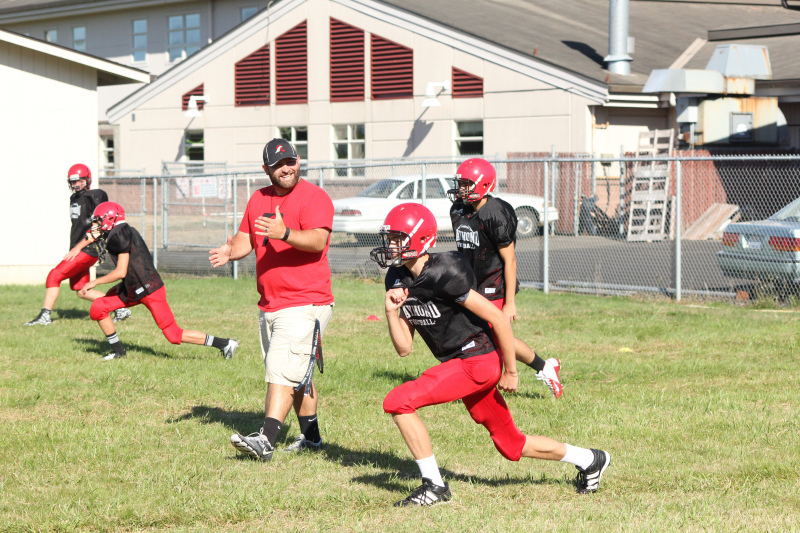 Despite losing a handful of key players, Raymond enters the 2015 gridiron season with reason for optimism. 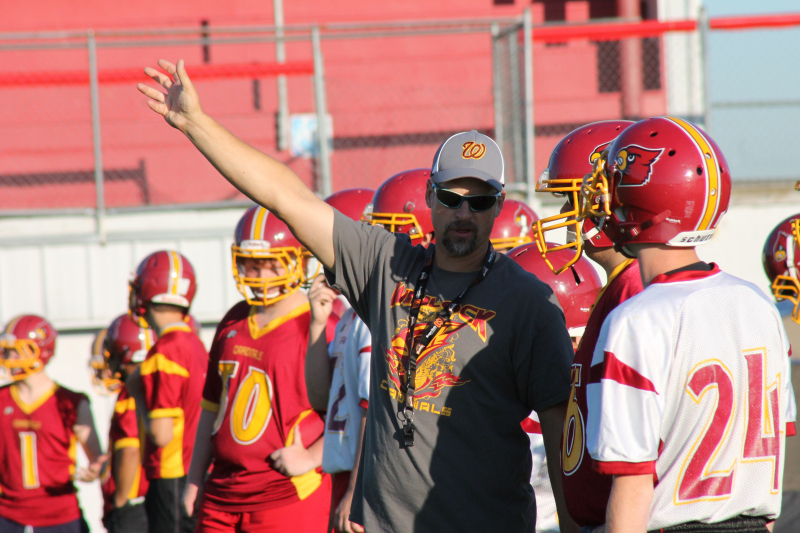 The Seagulls of second-year head coach Luke Abbott return a bevy of talented position players and experience from a team that reached the State quarterfinals last season. 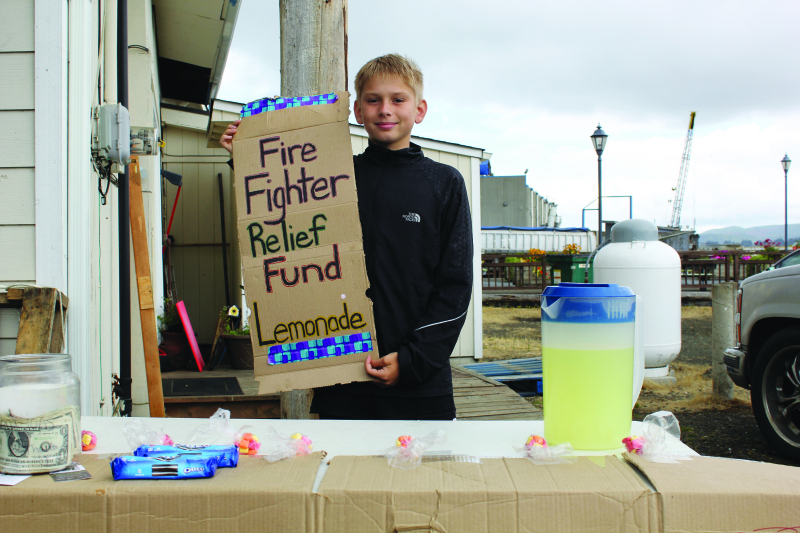 A pair of enterprising brothers, Sean Tessier, 15, and Alex Rundle, 9, decided to take the last part of their summer vacation and raise money for fire fighters. The Pacific County Commissioners met on Tuesday, August 25 for their regular bi-monthly meeting where they first commemorated Brandi Huber for 20 years of service, and Elaine Buchanan for 40 years of service. What can you tell me about this year's flu shot? Last year's vaccine was ineffective at preventing the flu, especially among seniors. What options are available to me this year? As I was thinking about the economy in Grays Harbor County, for many years we were sustained by Logging and lumbering. We still have a very productive and viable supply of good jobs provided by Sierra Pacific, Weyerhauser and Willis Enterprises. On August 20 at 6:39pm an Aberdeen Officer observed a suspicious vehicle behind Top Foods in the 1200 block of Wishkah Street. On August 21, at 2:36 pm Aberdeen Officers were dispatched to a large fight in the 100 block of C Street. While the officers were responding the 911 dispatcher updated them that one subject was kicked in the head and appeared to be unconscious. On August 23 at 12:40am, an Aberdeen Police Officer observed an unlicensed motor home parked at Morrison Riverfront Park. The officer contacted two individuals to question them about the motor home and to advise them the park was closed. The Corvettes of Grays Harbor car club is hosting the Corvettes at the Marina in conjunction with the annual Seafood Festival and Craft Show. Traffic utilizing the Simpson Avenue Bridge in Hoquiam was re-routed starting on August 31, and is expected to re-open sometime in mid October. The Aberdeen Police Department is looking for young adults, between the ages of 15 ½ to 20 years of age to join the Police Explorer Post.